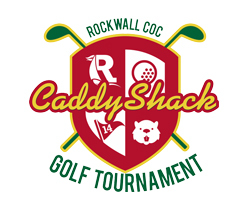 This tournament is a tradition among Rockwall’s finest business-minded golfers. 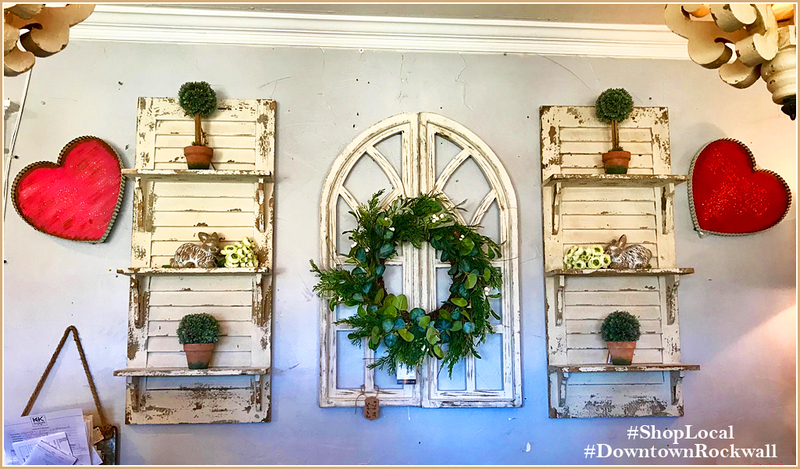 The festivities begin with a pre-tournament Par-Tee the night before on April 11, which includes music, dinner and an auction benefiting the Rockwall Chamber. 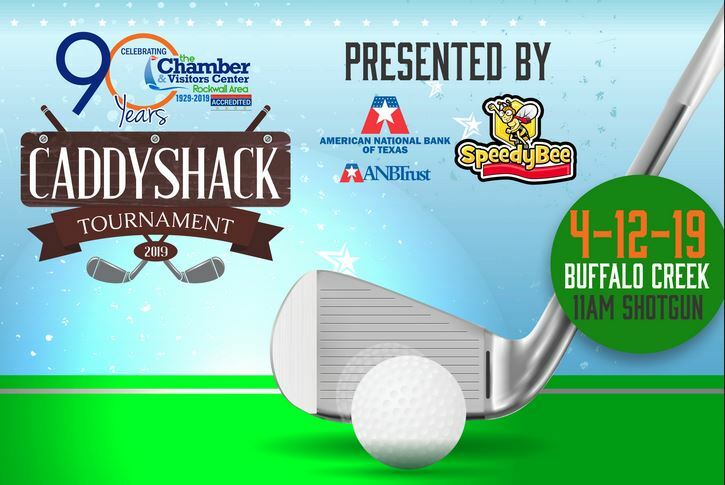 Each golfer will have the opportunity to take part in the MILLION DOLLAR SHOT from Speedy Bee Express Wash.
Five Golfers will be drawn at random to participate in three skills competitions, the final being a Million Dollar Shot! 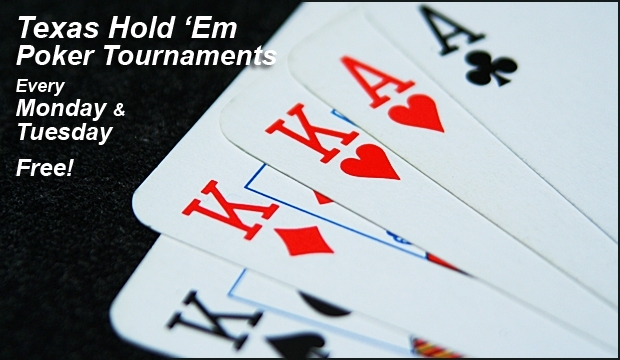 This tournament always sells out fast, so get your team registered!